When an individual dies, their estate passes through probate. Probate is a legal system designed to identify and locate creditors and heirs, satisfy debts, and divest assets. 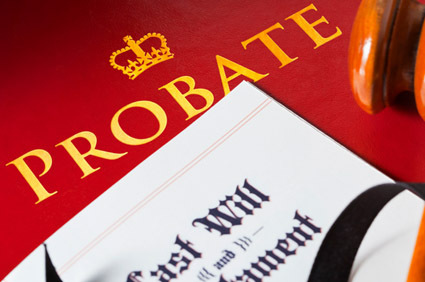 The probate process is overseen by the Florida circuit courts. 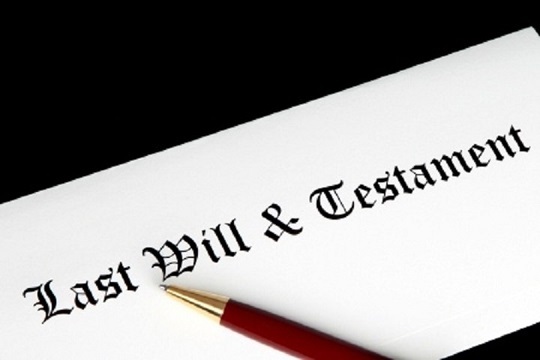 What happens if you pass away without a will in Florida? Then the laws of intestate succession apply. The Florida Probate Code outlines a very specific procedure for courts to follow when no will exists.